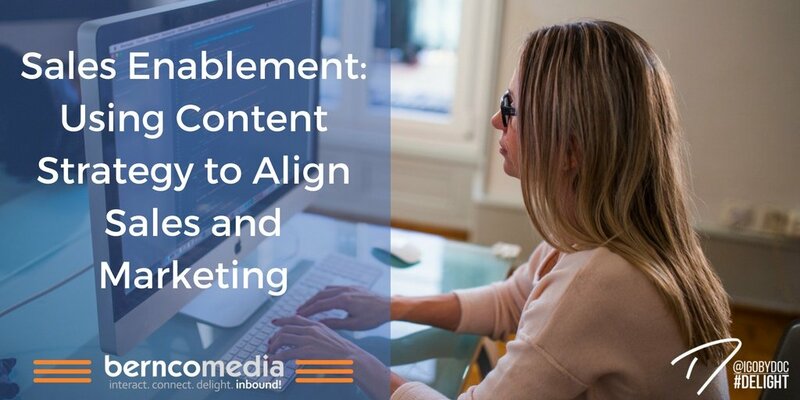 Sales Enablement is about getting sales and marketing working together, to convert more Web visitors into buyers or subscribers. Business owners using informative and interesting content to market their business. 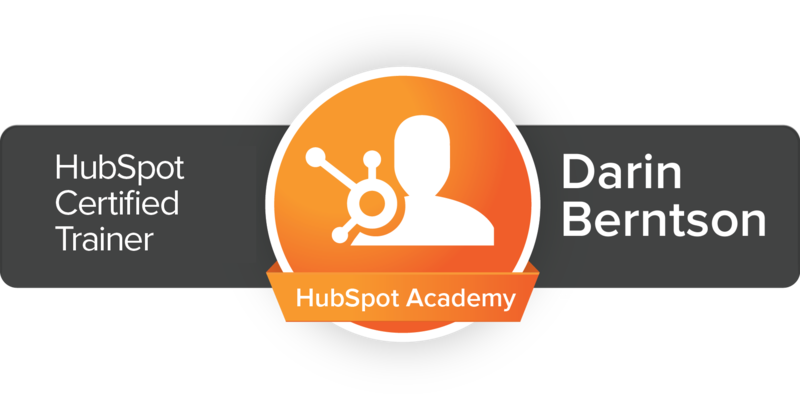 Hubspot recently offered an excellent strategy for integrating sales and marketing for just about any business. Where possible, business owners need to offer a wide range of content to meet different needs. White papers - If you offer a complex service like strategy consulting or engineering, describe a subject in some detail. Customers want information, but so do your salespeople. Content for your sales staff is a must as well. Do you have product sheets that are interesting and up-to-date? Are there sales scripts for salespeople to follow. Do your salespeople know how you compare to the competition? They should have this information and share it with customers. If you have content to share and information to support the salespeople, then you only need some materials explicitly designed to convert prospects into buyers. A one-page summary of the company's offering and a slide deck can help convert them. Email templates for marketing messages are a must. Regular social media postings that add to the company's image and credibility are a must in most industries now. With interesting and helpful content, sales materials, and information designed specifically to help sales convert prospects into customers sales and marketing are now integrated.